An aging population, growing numbers of patients with chronic diseases, and health care reforms are compounding an already critical shortage of doctors in our nation. The American Association of Medical Colleges has urged medical schools to increase class sizes by 30 percent in order to meet the growing demand for doctors. An innovative partnership between the University of Missouri Medical School and the Springfield community is helping meet that goal. Courtesy of the University of Missouri School of Medicine. The medical school will open a second clinical campus in Springfield to train third- and fourth-year medical students at the two Springfield hospitals, CoxHealth and Mercy. The expansion will increase the University of Missouri’s medical student class size from 96 to 128, while helping serve one of the fastest growing regions in Missouri. “Building a new medical school carries a price tag that ranges from $500 million to more than $1 billion in infrastructure alone,” says Weldon Webb, associate dean at the University of Missouri School of Medicine Springfield Clinical Campus. In comparison, the Springfield expansion will cost a fraction of that, according to Webb. Infrastructure needed for the expansion includes a new medical education building for additional classrooms in Columbia and smaller space for clinical students in Springfield. The cost of infrastructure is $43 million. Operational costs will be less than $10 million annually. The partnership with the Springfield hospitals also addresses another challenge—the importance of patients as teachers. “Most people do not realize that patients are a critical part of the teaching program of a medical school,” Webb says. In turn, Springfield is a prime location for the arrangement. According to Webb, Springfield is one of the largest cities in the country without a medical school. 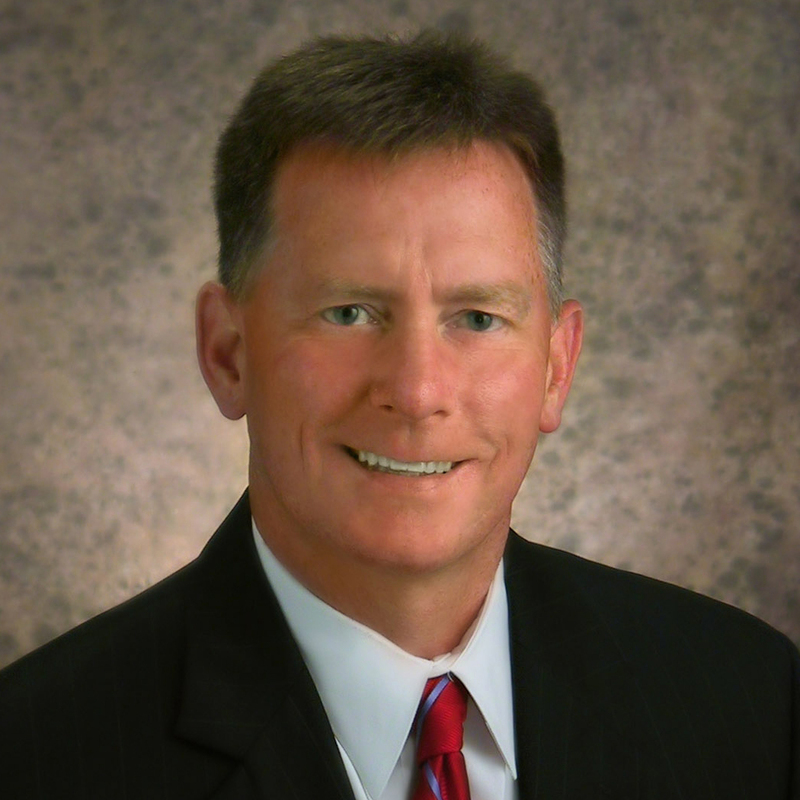 The project could not have come together without the support of the Springfield and Columbia Chambers of Commerce who lobbied for the additional funding and helped build local support from business leaders, Webb says. 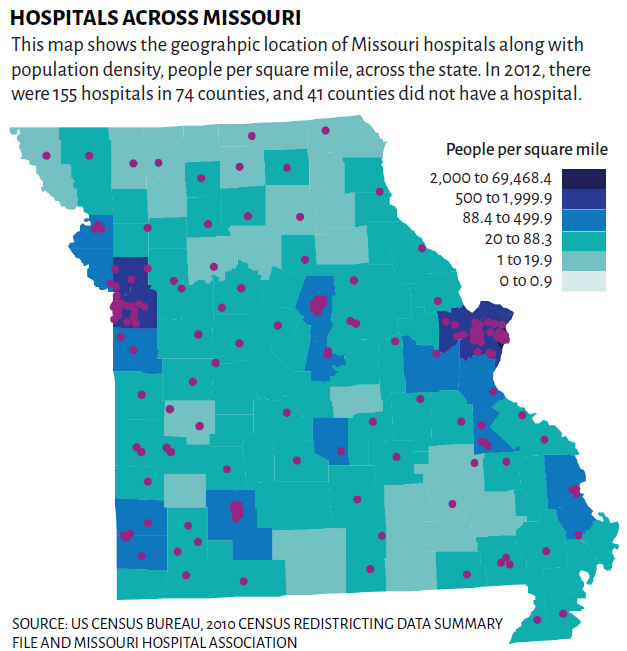 The program is expected to contribute more than 50 medical residents and 27 physicians to Southwest Missouri within 10 years, according to an economic impact study. When the program is fully effective in 27 years, there will be 315 additional physicians in the area. During that time, the program will deliver $390 million to the state’s economy and will add more than 3,500 jobs. Missouri has a strong track record of retaining doctors in Missouri. 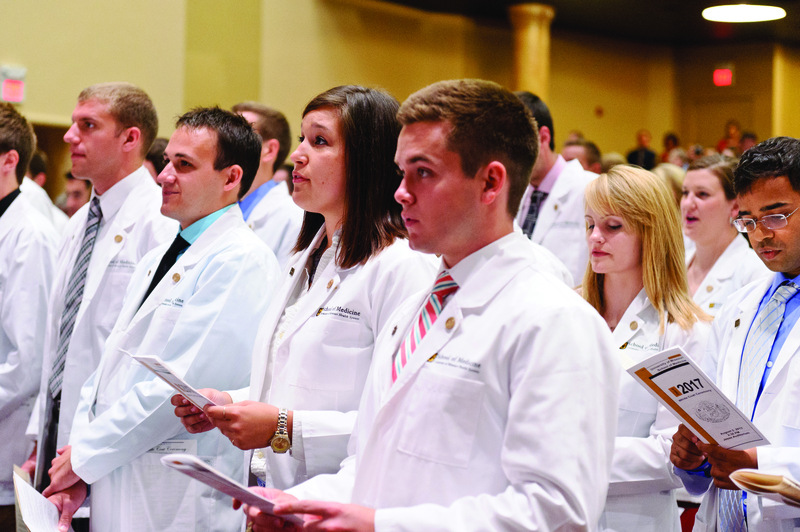 “Although the University of Missouri School of Medicine is a relatively small school, it leads our state’s medical schools in the number of physicians who practice in the state—46 percent of our medical school graduates stay in Missouri,” Webb says.